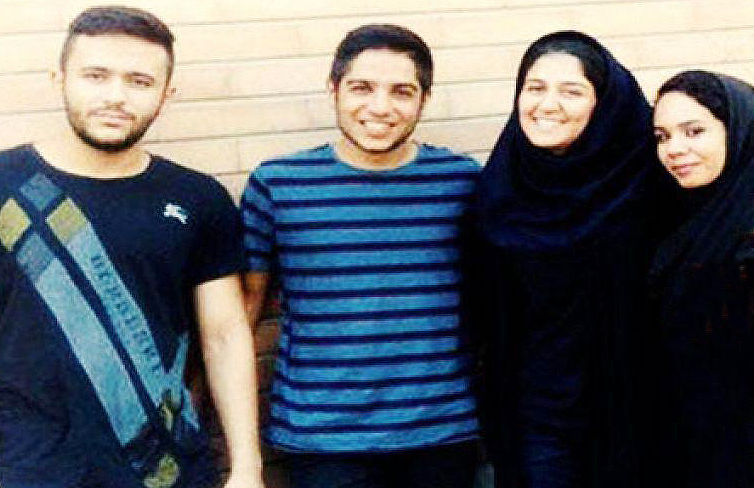 Judge Ravanmehr of the first branch of Revolutionary Court of Isfahan has issued a prison warrant for four Baha’i youths. 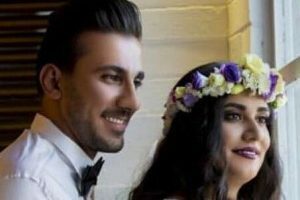 The webpage of Human Rights in Iran, citing BahaiNews, reports that the four Baha’i youth, Yeganeh Agahi, Arshia Rouhani, Parvin Neekaein and Adib Janamian, were tried by judge Ravaanmehr on 16th of May 2017. They were each sentenced to one year in prison, along with 16 months of suspended prison sentence (total of 2 years and 4 months). These youths were charged with “propaganda against Islamic Republic (through teaching the Baha’i Faith) for the benefit and in favor of the Islamic Republic’s opposition groups.” The verdict includes a reference to the location of the Baha’i World Centre in Israel, which, according to an informed source, had a clear impact on the verdict. Yeganeh Agahi, Arshia Rouhani, Parvin Neekaein and Adib Janamian have been released on bail of about 308,000 US Dollars / 275,000 Euros. 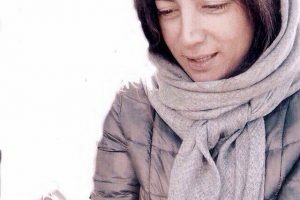 This amount is in addition to the previous bail of about 92,000 Dollars/82,000 Euros that was set in August 2016 after the initial charges were announced. Why are the Islamics so scared of Bahais surely a person.s belief is between hom and God. You would certainly wonder what the authorities fear of a religious minority of some 300,000 in a population of 81,000,000 (less than half of one percent)! Perhaps there is something they know which we don’t. Muhammad. Baha’is believe that the founder our faith, Baha’u’llah, is the Manifestation of God for this day and age. So Muslims did accept the station of Christ as related in the Qur’an it does not accept any Manifestation after Muhammad. The Iranian officials often cite the fact that the Baha’i World Center is located in present-day Israel in their propaganda against the Baha’is, claiming it “proves” Baha’is are “agents of Israel”. What they conveniently overlook is that the Center is there because Baha’u’llah spent the last years of His earthly life there as a result of being exiled there by the Ottoman Empire (which controlled much of the Middle East at the time). And the Center had been established there BEFORE the current state of Israel was established.